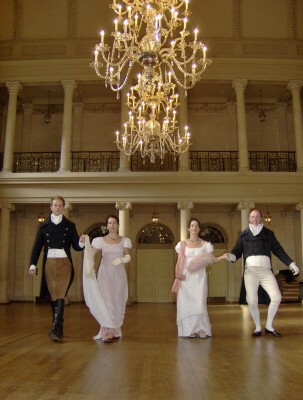 There will Regency Dancing in the main room, for which we have an expert caller, who will talk you through the dances as they happen. 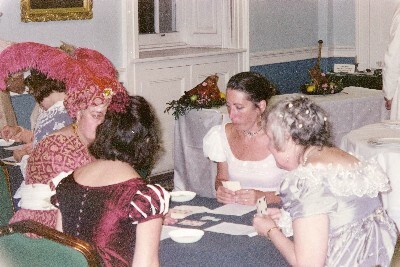 You may partake of Regency card games (In the card room) authentic to the era, a typical form of entertainment for so many in Jane Austen''s day. There will be a bar for all to purchase refreshment of their choice. 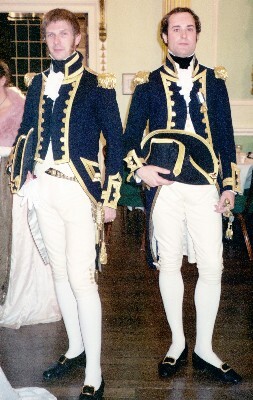 The supper is truly magnificent and has been enjoyed very much by all the attendees of the past events. It is served authentically, as a hot buffet, and the tables are called in turn to be served with food and then return to the splendid round tables to dine. The menu is based on original Regency recipes so you can get a real taste for the flavours of Jane''s hey day. 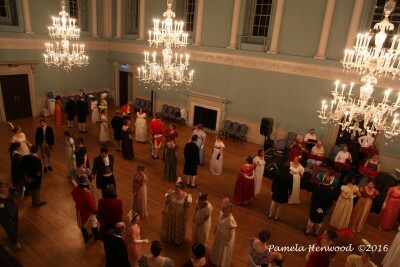 As mentioned before the event is Regency costume dress code so please contact us at Farthingale if you require costume to purchase or hire. 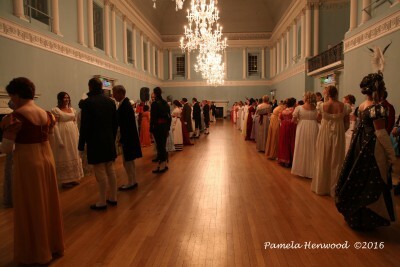 Thank you again for your time and we look forward to meeting you at the Ball and dance workshop.